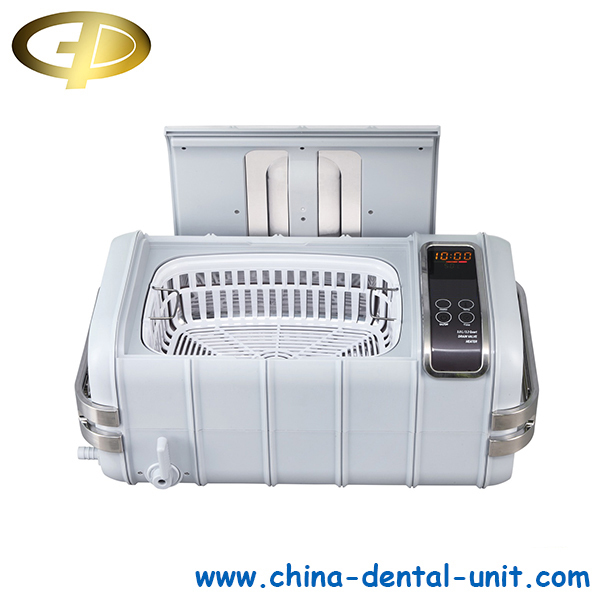 Ultrasonic Cleaner CLEAN 01(GP010-01)-Dental unit Dental Equipment Foshan Golden Promise Import & Export Co., Ltd.
1. Vibration cleaner is for cleaning the medical or dental or ophthalmic or other surgical instruments. Special for cleaning instruments with complicated shape,with lots of cracks, and glabrous and weak instruments and also can be used to clean small medical instrument, pinhead, false teeth and so on. 2. Friendly and clear operation plate with digital display makes it easy to operate. 3. Time control system is convenient for you to control the working time, which will improve efficiency clearly. 4. 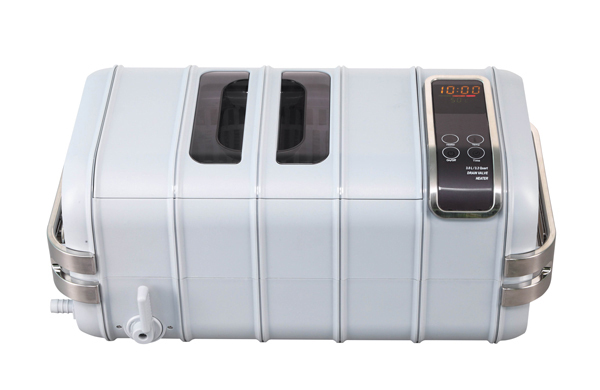 Rinse time can be set from 2 to 30 min,rinse temperature can also be set from 20℃ ~ 80℃ .Power is automatically cut off when is lack of water. See more our Dental Ultrasonic Cleaner product!